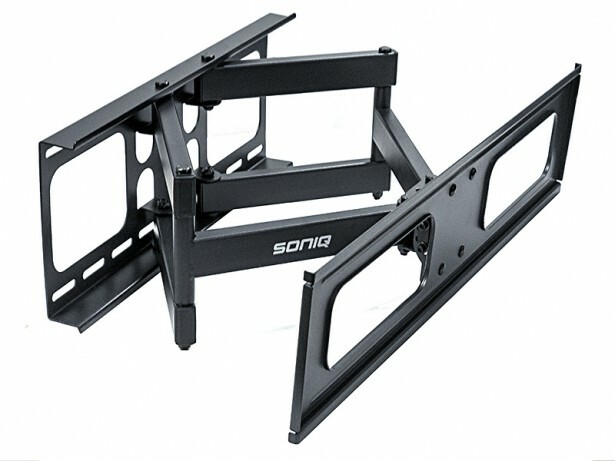 This fully adjustable TV wall mount allows for easy TV angle adjustment. The Swiveling arm offers maximum viewing flexibility with built-in level adjustment to ensure perfect positioning of your TV! This Wall mount is VESA standard certified and is compatible with most 37 to 75 inch flat panel TVs.